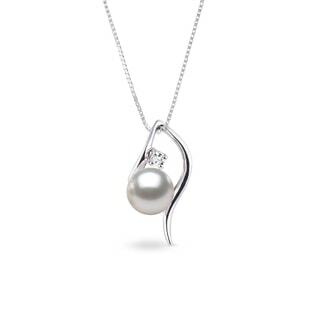 Here at Klenota, we pride ourselves on perfection with our pearls, and we offer all the colours, sizes and shapes of Akoya, Tahitian and South Pacific pearls that you could want. 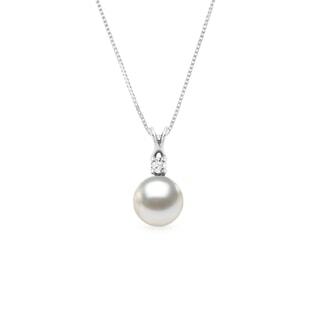 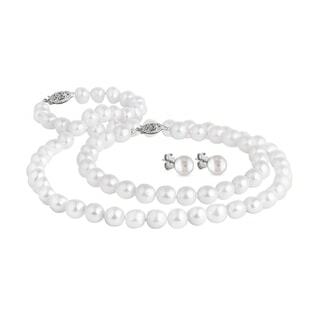 Dressed up or dressed down or styled for a luxurious, vintage or casual look, pearls never lose their elegance, which is what makes them such great, special and thoughtful gifts. Browse our collection of over 700 pieces including earrings, rings, pendants and ready-to-wear sets. 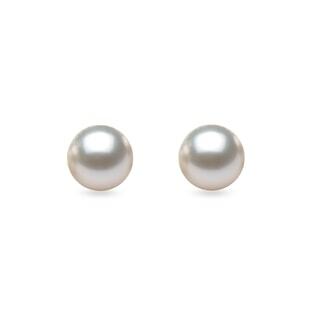 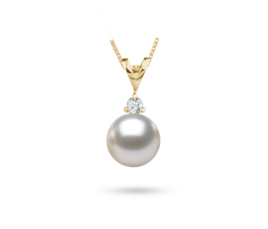 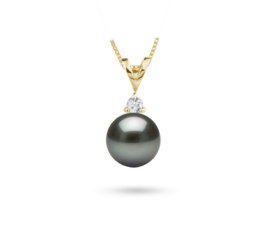 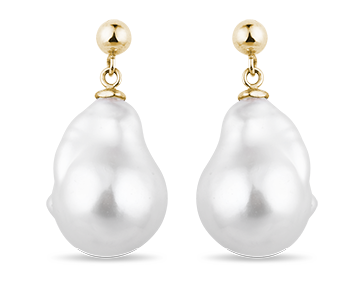 KLENOTA Pearls are a symbol of natural beauty of the highest quality. 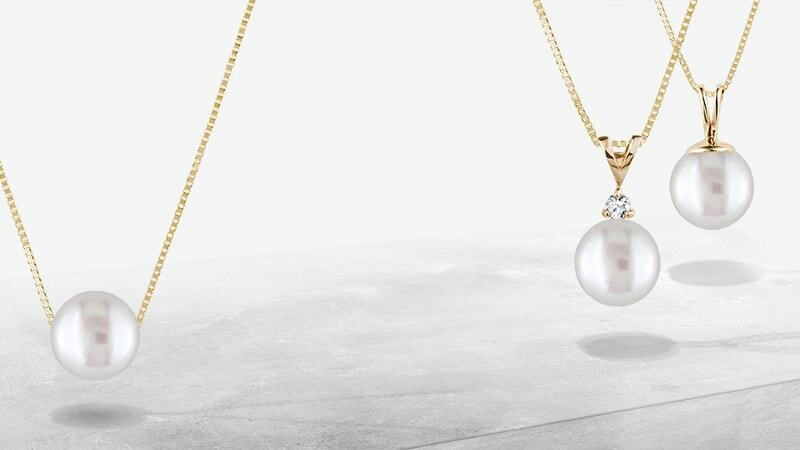 Be inspired by our popular jewellery and explore our unique selection of equally elegant sea and freshwater pearls.